Save the date! This year’s event is Saturday, January 27 with a snow date of February 3. Your ticket includes unlimited soup, bread, beverages and homemade desserts. 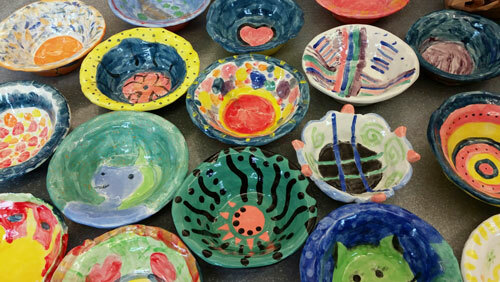 As a thank you for supporting our fundraiser, you will also take home a handcrafted ceramic bowl. Advance tickets are $20. Tickets at the door, if any are available, are $25. Buy your ticket here.